Described as "Georgia's emerging, avant-garde designers to know" by the New York Times, Rooms are one of the first design success stories to emerge from Tbilisi. 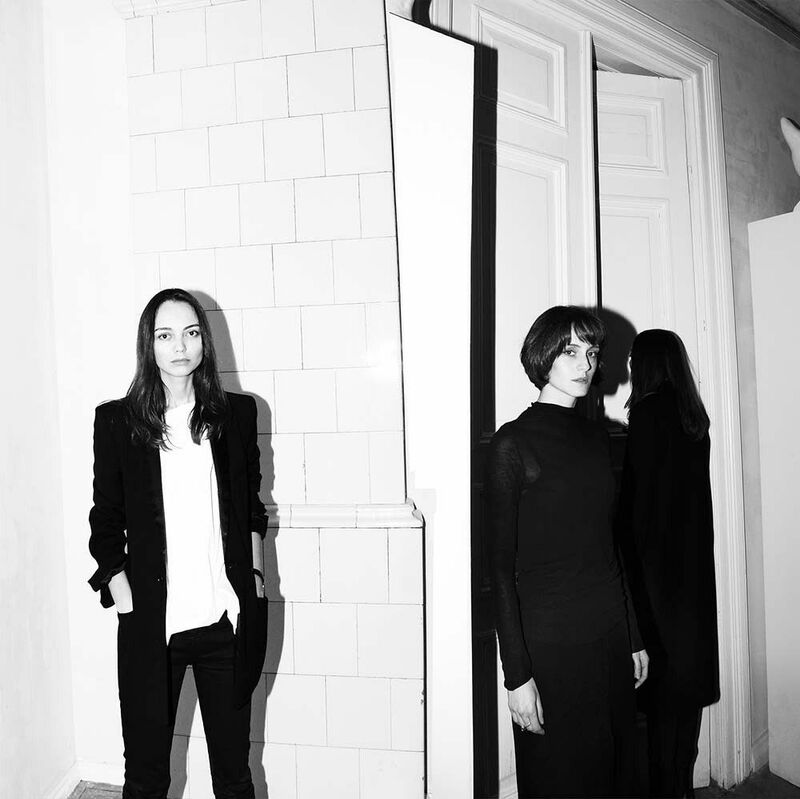 Nata Janberidze and Keti Toloraia, designers and founders of Interior and Product Design Company Rooms, were both born in Tbilisi, Georgia in the spring of 1981. They met and became friends while studying Interior Design at Tbilisi Academy of Arts and founded the Rooms studio after graduating in 2007. Now Rooms represents a dynamic design practice located in the heart of old Tbilisi, Georgia. Rooms' pieces are informed by their surroundings and their rich cultural heritage, which is re-interpreted in their own very personal way. The result is a body of work that seems both ancient and startlingly modern. Rooms' most recent collection, "Wild Minimalism" is inspired by ethnic Georgian crafts and the desire to feel at one with nature. The "Invisible Series" reflects their preoccupation with remaining true to oneself whilst at the same time adapting to everyday life. All of Rooms' products are limited edition collectors pieces, hand crafted in their studio in Tbilisi.